Originally from Mirecourt, Charles J.B. Collin dit Mezin established himself in Paris and became one of the leading French makers of the 19th century. 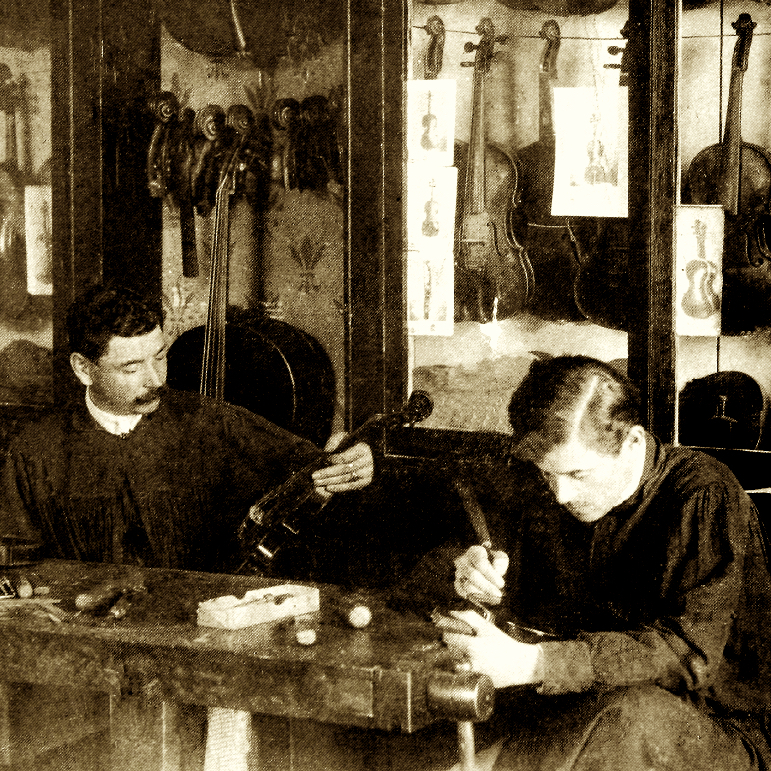 Among the many players who played his instruments was Joseph Joachim. 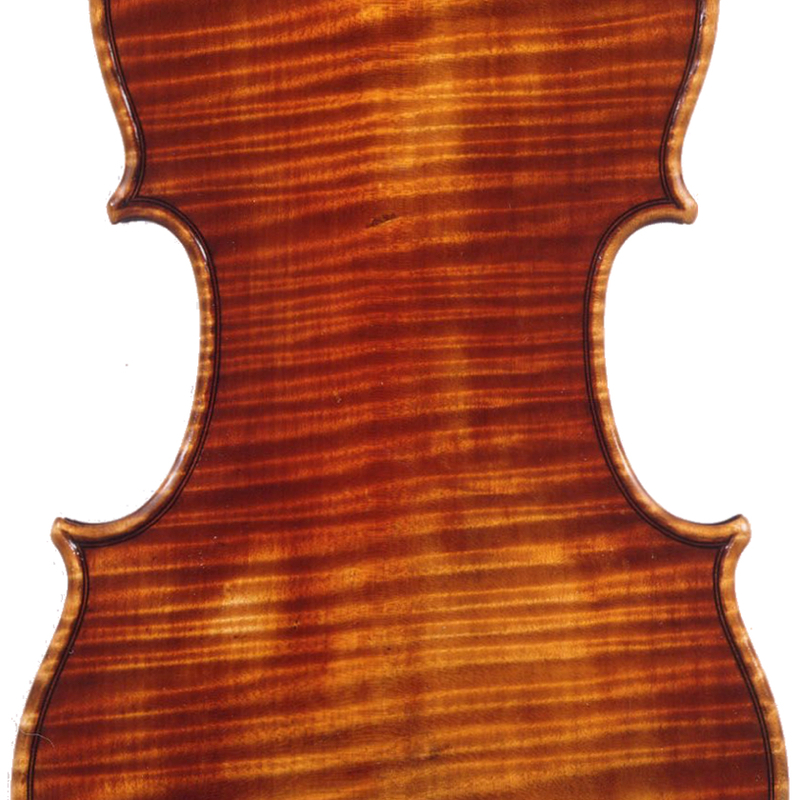 He won medals at three Paris exhibitions and generally used Amati, Guarneri or Stradivari models. He also made bows. He trained his son, Charles Collin-Mezin fils. 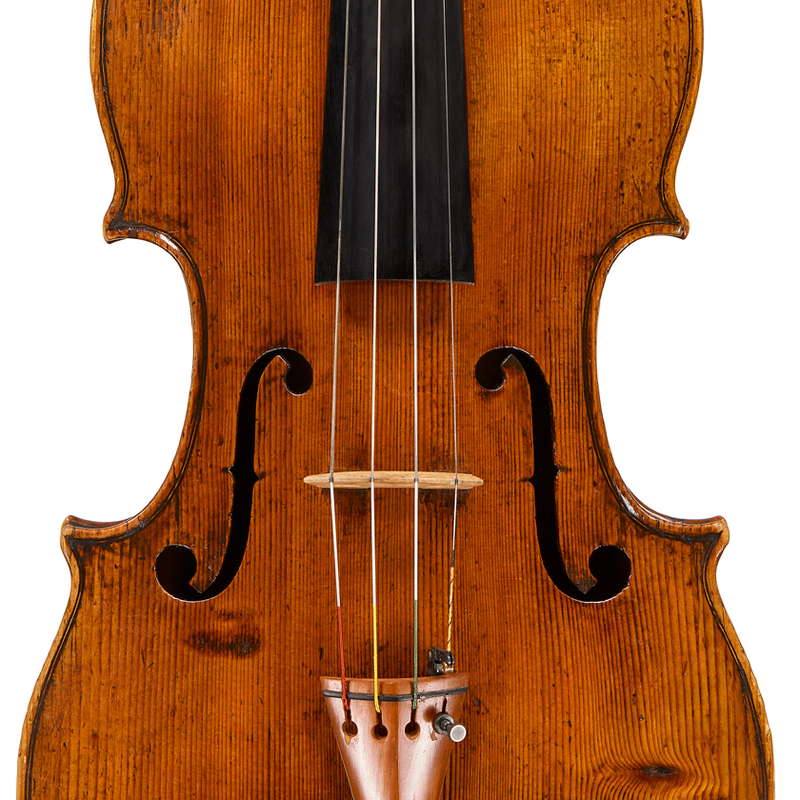 - The auction record for this maker is $43,125 in May 2006, for a cello.